Big Changes and New Adventures! So it’s been awhile since I started this blog and last posted, but I’ve been making a lot of changes in my life over the past 8 months. In November, I quit my job in Pennsylvania and flew across the country to Arizona where my boyfriend has been living and working since July. I showed up with 2 suitcases and myself. This was the plan: fly to Arizona in November, fly home for Christmas, and then drive across the country with whatever I could fit in my car to be there by New Year’s Eve. Luckily for me, I have the most amazing sister in the universe who went on the road trip with me. Soon, I will post about the adventures we had on our 2,000+ mile trip. It was much different than we were expecting to say the least! Now I am living in Scottsdale, Arizona with my boyfriend and his longtime highschool friend. I have a new job and a new city to explore! I can’t wait to share all of the fun we have been having over the past few months in this beautiful weather! In case you’re wondering what brought us all the way across the country, it was a trip we took two summers ago to visit or current roommate (he has been living here for 2 years now). We might seem crazy, but we came in July, hung out in 100 plus degree weather, drove around in a truck with no air conditioning, and fell in love with this beautiful place. But can you blame us? Here are some photos from our visit two summers ago. Here’s to life changes and new adventures! 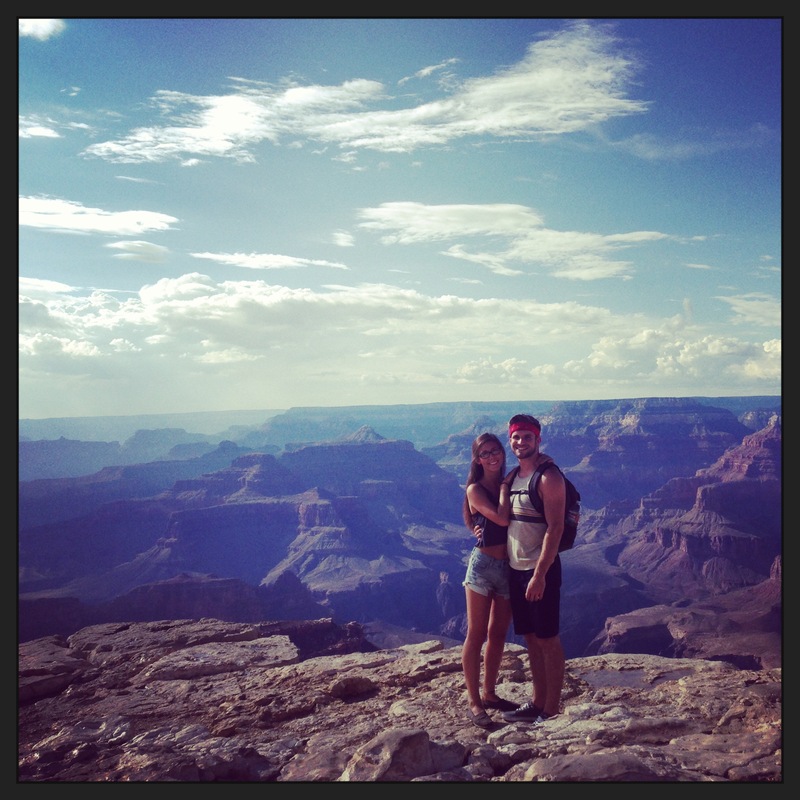 Gorgeous view from the Grand Canyon South Rim. 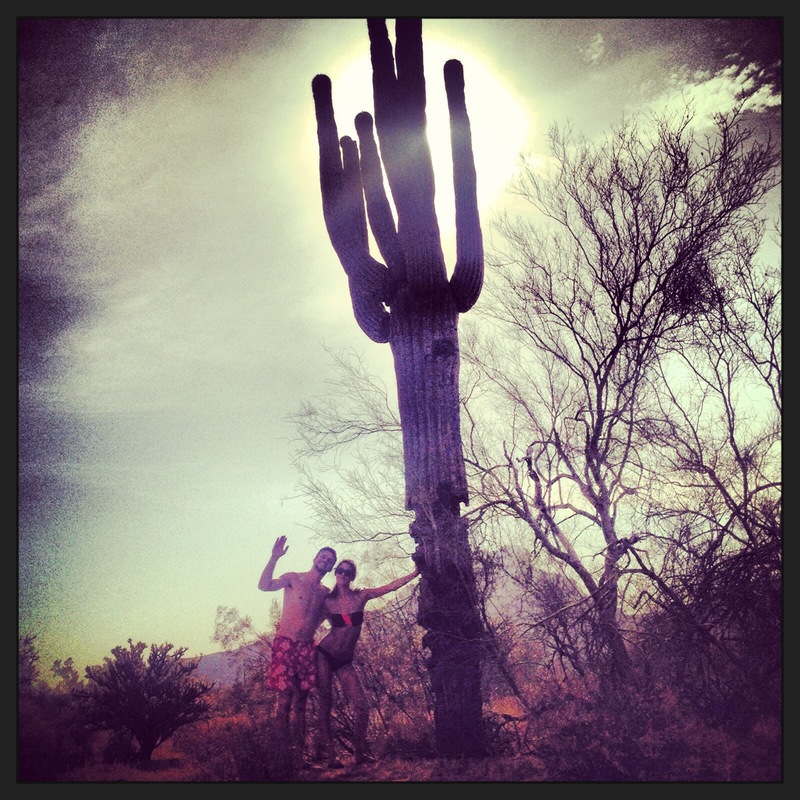 Photoshoot with a giant cactus after floating down the Salt River. ← My 25th Birthday and a wine haul.